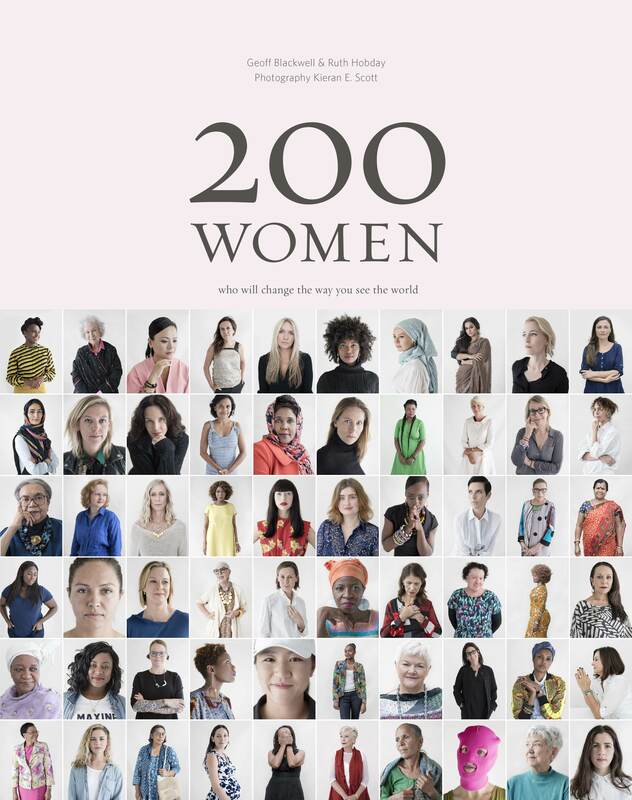 In more than 200 striking images, acclaimed South African photographers Peter and Beverly Pickford have created an epic, unparalleled portrait of some of our planet’s most untouched places: from the heat-beaten country of Namibia’s Skeleton Coast to Alaska and the Yukon’s abundance of water, in ocean, river and lake; from the subantarctic islands’ wind-tossed shores in the south to the Arctic’s immense expanses of cracked pancake ice in the north; and the dazzling juxtaposition of desert and water in Australia’s Kimberley to the remote, frozen peaks of Tibet and Patagonia. Within these extreme landscapes, Beverly and Peter’s images illuminate and celebrate myriad forms of life: polar bears, rhinoceroses and bharal, as well as the humble lichen, are all evocatively pictured within the landscapes upon which they depend. 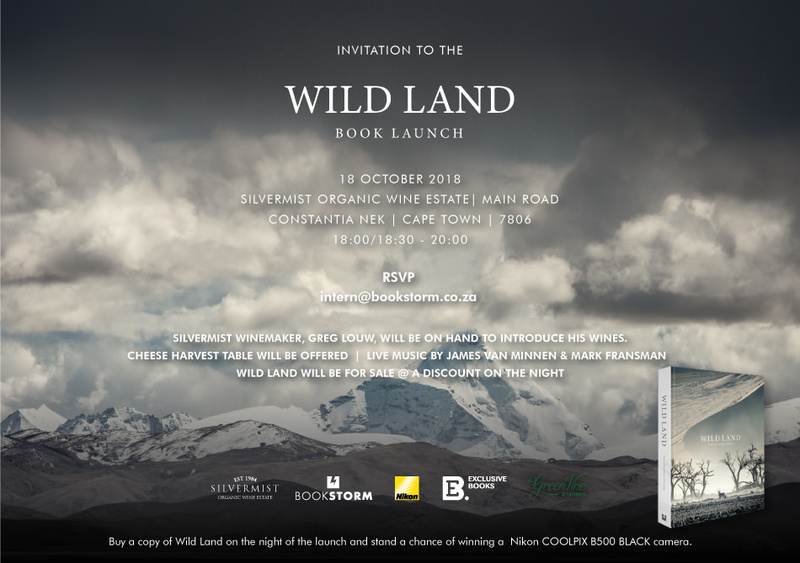 This is a wildlife book like no other, its images aching with what words struggle to describe: the resonance of wilderness in our inner being, the power of land to transform our emotion, and our ability to transcend the immediate to become sublime. 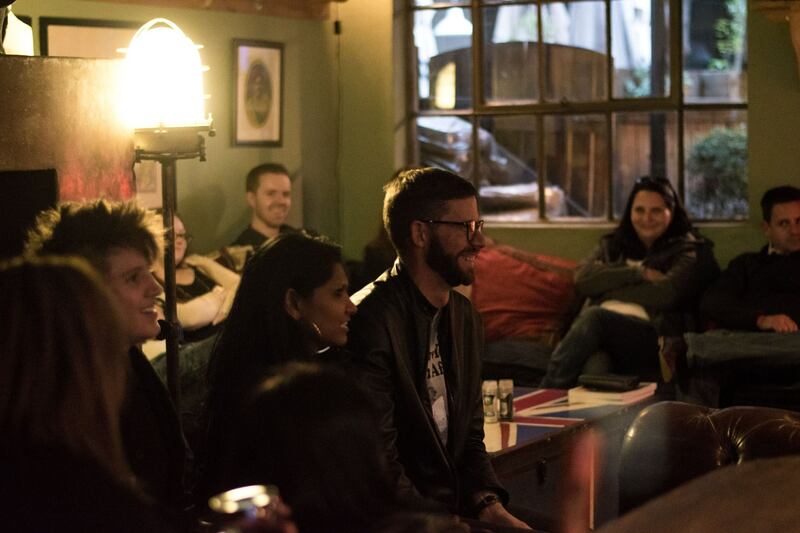 Forty-odd partygoers recently congregated at Joburg’s hip 44 Stanley Beer Yard to celebrate the launch of Jan Braai’s latest offering for local-is-lekker culinary aficionados. 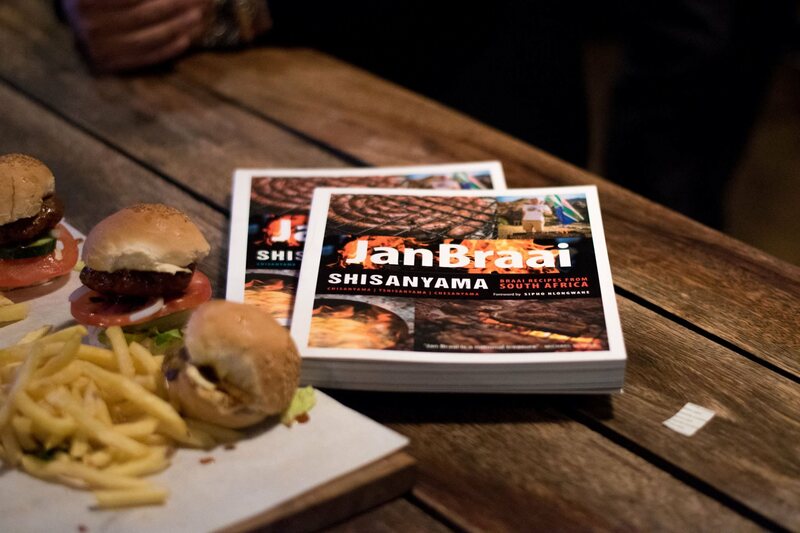 And, yes, by that I mean a book on the art of braai’ing. 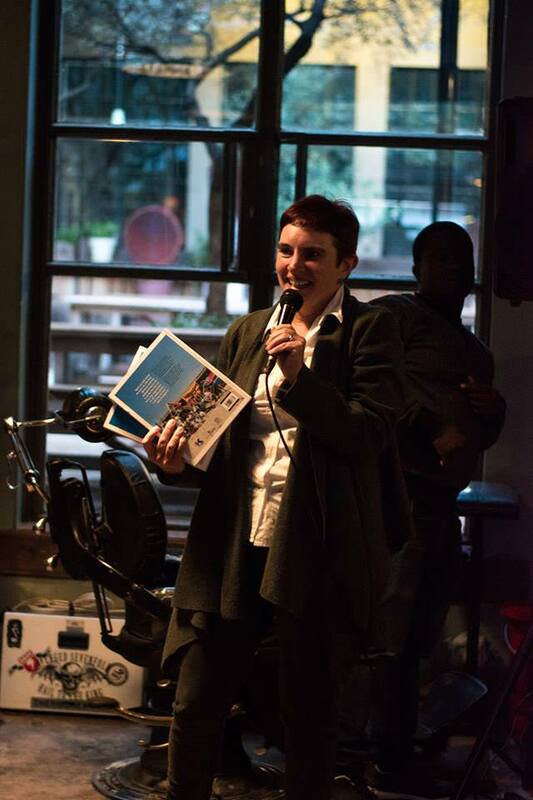 Shisanyama is “a book that speaks to the spirit of what South Africans like to do,” Bookstorm publisher, Louise Grantham (justly) stated during her introduction. Next up – the bo-baas braaier himself. 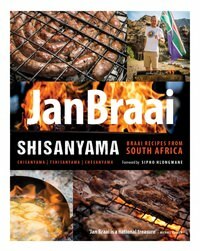 Jan emphasised that Shisanyama is “thoroughly South African”, drawing on National Braai Day (24 September) as an example of how braai’ing can unite South Africans. Officially celebrated as Heritage Day, the 24th of September has become synonymous with braai’ing since 2005 – the year in which this public holiday was ‘re-branded’ as National Braai Day. “Braai Day is such a positive day for South African society,” the brains behind Braai Day told us. 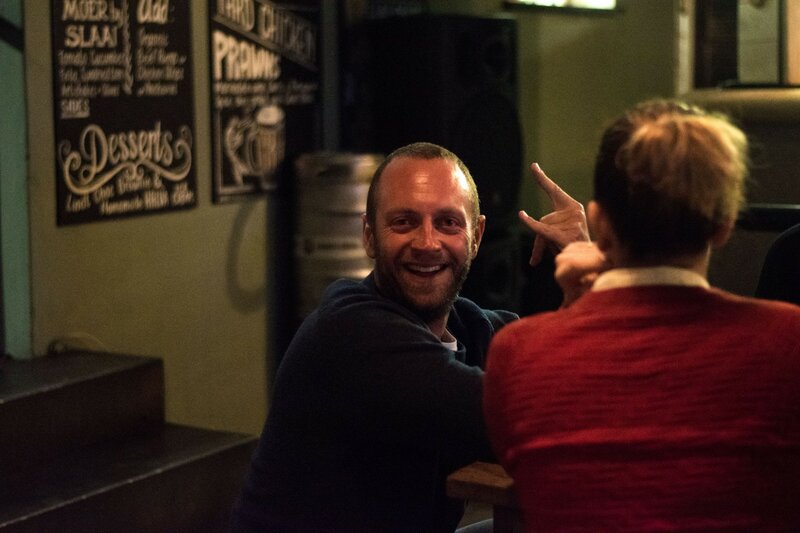 As someone in the fortunate position of having a background in asset management and an unparalleled passion for braai’ing, Jan decided to combine these talents – building assets became nation building, via the incentive of National Braai Day. 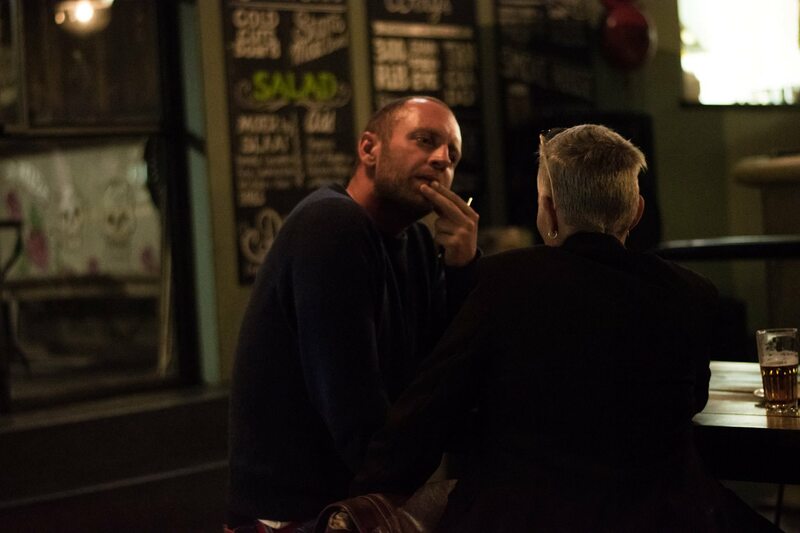 Owing to Joburg’s predictably unpredictable weather, the attendees were treated to burgers, not braaivleis. The significance of Braai Day lies therein that it’s both apolitical and receives no government funding, he continued. And an estimate of 50 million (!) people spend the 24th of September gathered around a fire with tjop (and probably some dop). Yoh. 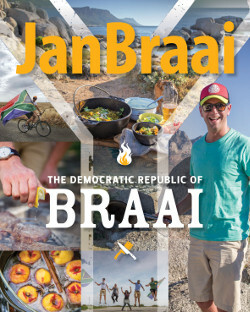 Deciding which recipes to include in the book proved to be a challenge at times, but travelling across the country and having the opportunity to meet fellow braai-loving South Africans made the decision-making process worth its while, Jan said. 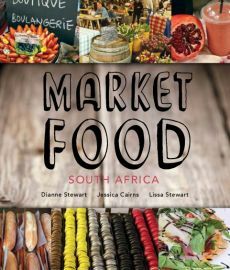 He echoed the importance of less ingredients: “My favourite recipes were those with few ingredients,” and mentioned that he received simple, yet delicious recipes for a variety of braai’able foodstuffs – from boerewors, to chakalaka, to gnocchi, to chicken. “Chicken,” Jan declared, “is a blank canvas. “I received three different peri-peri chicken recipes; a helluva lot of people like peri-peri chicken! 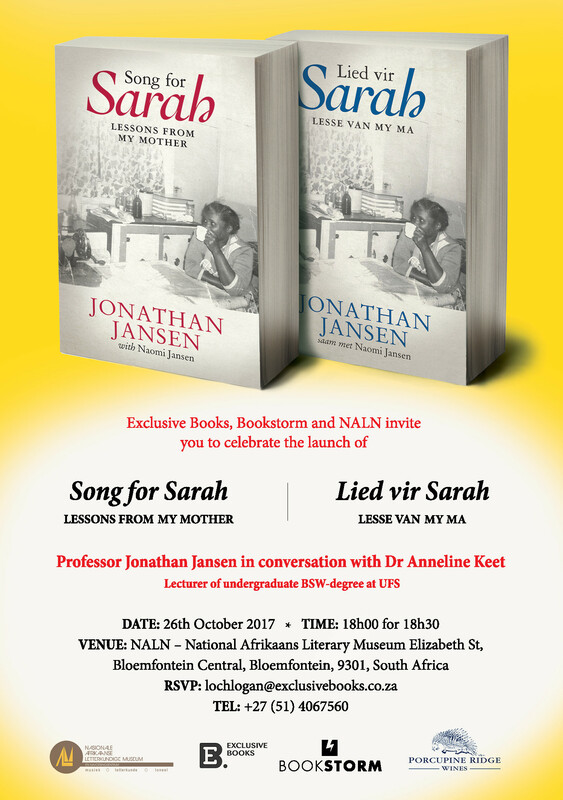 In this, Jansen’s most personal and intimate book to date, South Africa’s beloved Professor contemplates the stereotypes and stigma so readily applied to Cape Flats mothers as bawdy, lusty and gap-toothed – and offers this endearing antidote as a praise song to mothers everywhere who raise families and build communities in difficult places. As a young man, Jansen questioned how mothers managed to raise children in trying circumstances – and then realised that the answer was right in front of him in the form of Sarah Jansen, his own mother. Tracing her early life in Montagu and the consequences of apartheid’s forced removals, Jansen unpacks how strong women managed to not only keep families together, but raise them with integrity. Margaretha van Hulsteyn (also known as Scrappy) is the daughter of respected Pretoria attorney Sir Willem van Hulsteyn, and she’s an aspiring actress. While studying in London after the Great War, Scrappy changes her name to Marda Vanne and enters into a relationship with one of the foremost actresses of her day, Gwen Ffrangcon-Davies. However, on a visit to her parents in the Union of South Africa, Marda meets Hans Strydom, an attorney and uncompromising radical politician with the soubriquet ‘The Lion of the North’. Their meeting changes the course of her life, at least temporarily… Strydom went on to become a principal progenitor of the harshest discriminatory legislation which endured for decades until his nephew, President FW de Klerk, in a volte-face, dismantled the laws of apartheid. 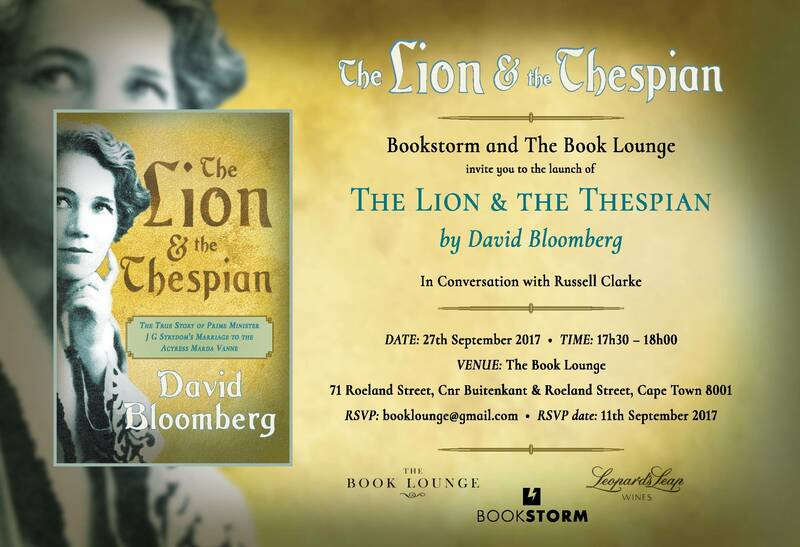 A work of biographical fiction, The Lion & The Thespian is based on the true story of the marriage of Hans Strydom, prime minister of South Africa from 1954 to 1958, to the actress Marda Vanne. Veteran author David Bloomberg (former executive mayor of Cape Town, and founder of Metropolitan Life), following extensive reading and research, has adhered faithfully to the chronology of the lives of the main protagonists, their personalities and the historical facts with which they were associated. Creative license has allowed Bloomberg to recreate appropriate scenes and dialogue, complemented by reported sources and recorded speeches. 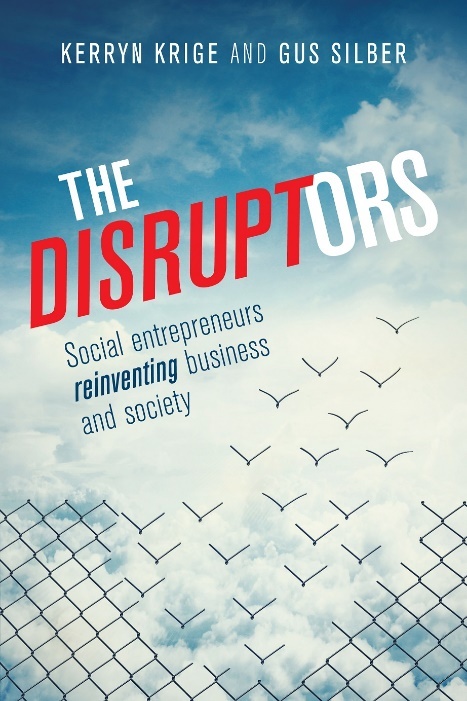 The Gordon Institute of Business Science and Bookstorm invite you to the Port Elizabeth launch of Kerryn Krige and Gus Silber’s new book, The Disruptors: Social Entrepreneurs Reinventing Business and Society. Join the authors and some of South Africa’s greatest social entrepreneurs as they share insight into their organisations, what drives them and sustains them. The event will take place on Friday, 28 October at the GFI Art Gallery. Don’t miss it! 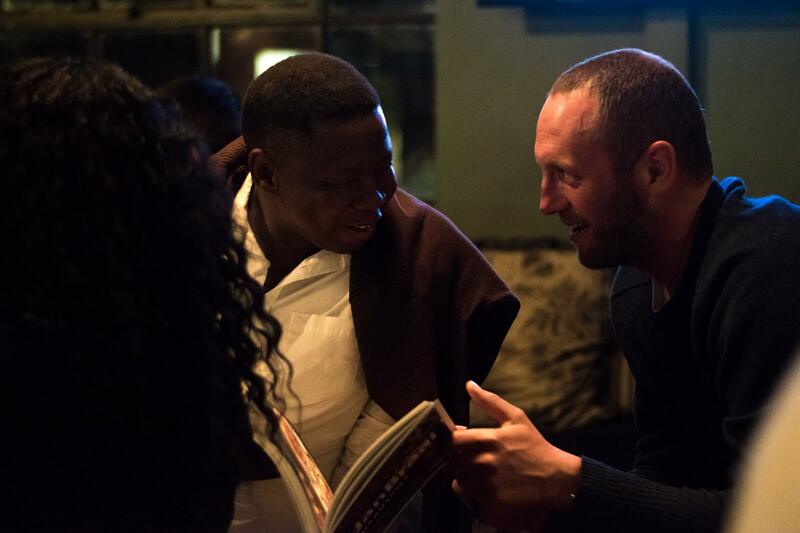 There were many contentious and interesting discussions at the launch of former Congress of South African Trade Unions (Cosatu) spokesperson Patrick Craven’s book The Battle for Cosatu at Exclusive Books in Rosebank recently. Stephen Grootes was the suitable choice to interview Craven, as what was clearly visible from the get go was the deep admiration and respect between the two men, despite the fact that they have different worldviews on what the best economic system is. Craven replied that there has never been a better time in history to show how capitalism has failed. In the book, Craven writes about the last five tumultuous years of Cosatu, leading up to the expulsion of Numsa and Zwelinzima Vavi. Grootes asked many other hard-hitting questions, including “What happened to Cosatu?” and “Why did you resign?”, which Craven tackled with honesty and forthrightness. 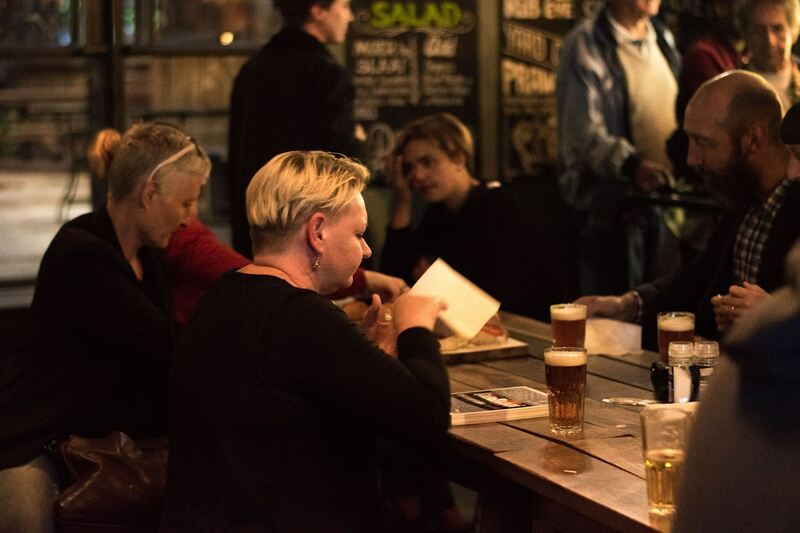 The Bloody Book Week and Bookstorm are delighted to invite you to The Bloody Quiz Night. The Quiz will be hosted by legendary quizmaster Larry Benjamin, author of The Sunday Times Big Pub Quiz Book. 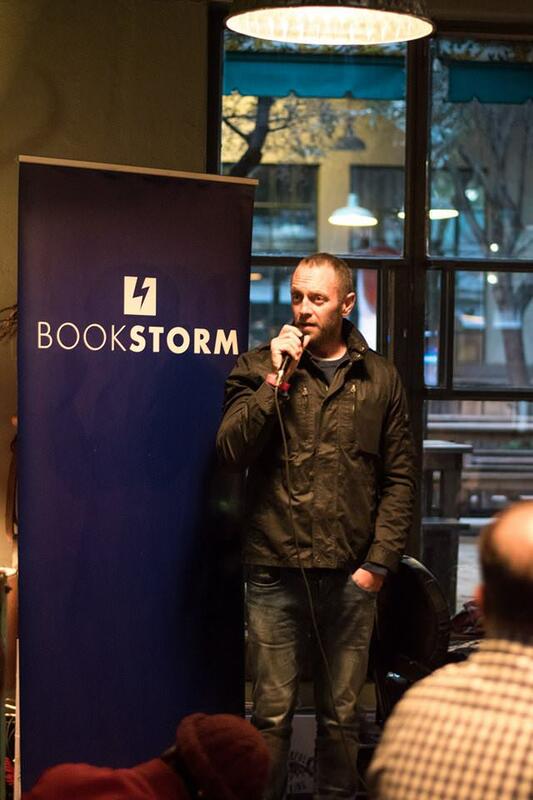 International thriller superstar Stephen Leather will also be throwing some questions around! 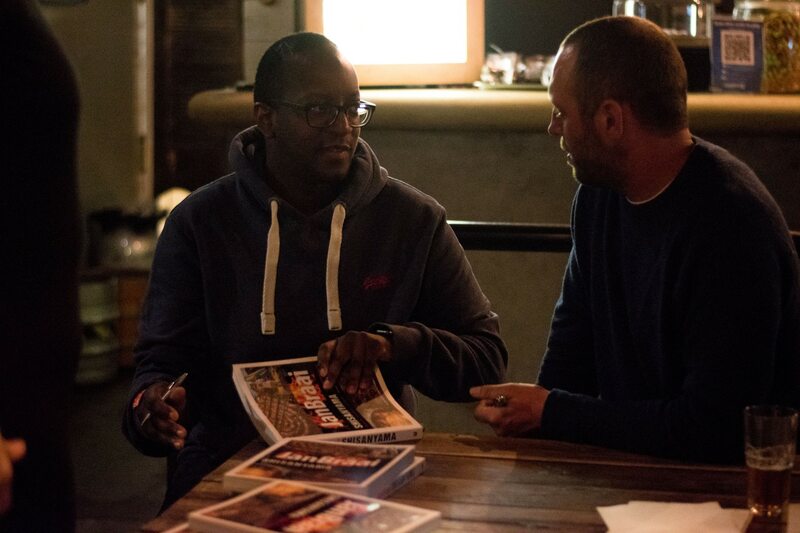 The quiz will take place at the Stanley Beer Yard in Joburg on Thursday, 28 July. Tickets are R250. Bookstorm and Exclusive Books are delighted to invite you to the launch of The Battle For Cosatu: An Insider’s View by Patrick Craven. In the book, Craven recounts happenings of the last five tumultuous years of the biggest and most powerful labour federation, leading up to the expulsion of Numsa and Zwelinzima Vavi. 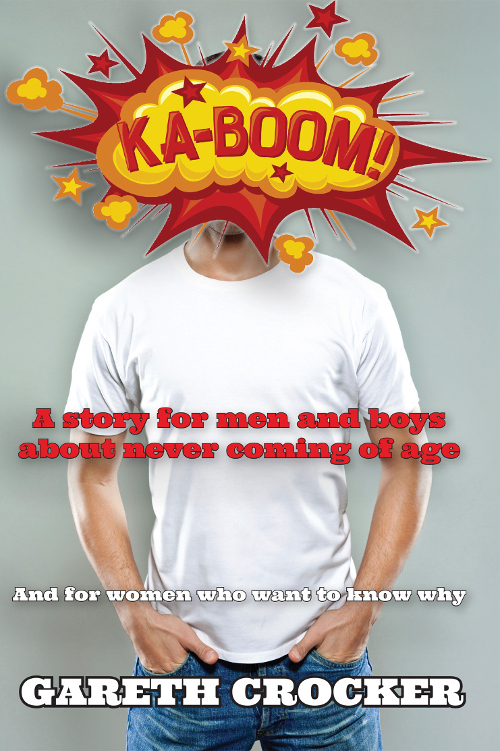 Craven will be in conversation with Stephen Grootes at Exclusive Books Rosebank Mall on Thursday, 14 July. The UJ Centre for Social Entrepreneurship and Social Economy (CSESE) and the UJ Library in partnership with Bookstorm Publishers invite you to a discussion with Kerryn Krige and Gus Silber the authors of The Disruptors: Social Entrepreneurs Reinventing Business and Society. The event will take place at the University of Johannesburg on Thursday, 12 May. The authors will be joined Adelaide Sheik of CSESE.